Three species can be hunted from September to February: the common or rock pigeon, the stock pigeon and the wood pigeon. They are plentiful in the north of Haute-Marne. 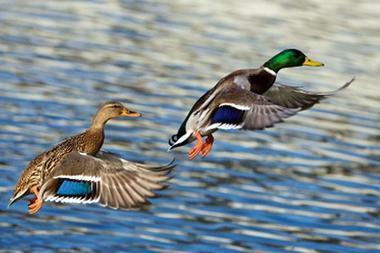 Ducks are mainly hunted up to two hours before sunrise and two hours after sunset. They are present on all our rivers and lakes. 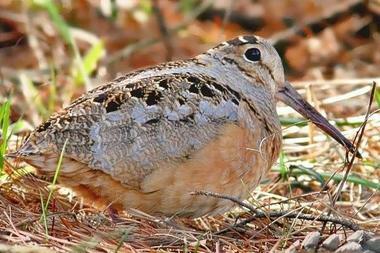 Woodcocks are mostly encountered during their migration, from November. Woodcock hunting with pointers is a difficult exercise in our densely wooded environment, but a very exciting one. There is no review about Chasse Oiseaux Passage, be the first to leave one !